The final four episodes of Impact Wrestling on Spike TV will air on December 3rd, December 10th, December 17th and December 25th. The public relations department of TNA sent out a preview of these episodes, which will feature no newly taped material. 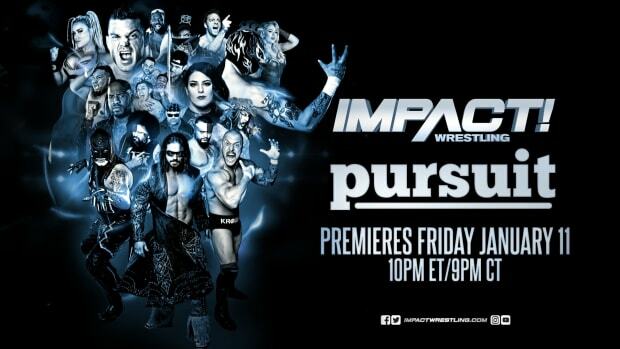 NASHVILLE, Tenn. (Nov. 25, 2014) – Before moving to Destination America in January 2015, IMPACT WRESTLING will air four Spike Specials highlighting the best of IMPACT 2014 and the greatest moments in TNA history, including matches and footage seen for the first time on Spike. Tomorrow (Wed., Nov. 26) night “Thanksgiving Throwdown,” an online exclusive episode, will premiere at 9/8c on TNA IMPACT WRESTLING’s YouTube channel and will be available for on-demand viewing through Black Friday. The YouTube special features the best Turkey Bowl matches in TNA history and offers viewers ShopTNA Black Friday deals, including a free replica TNA World Heavyweight Championship belt for one lucky shopper. To keep up-to-date on all TNA news and ShopTNA deals, fans are encouraged to sign up to become a TNA-Lister.